Are everyone’s passwords complex enough? How can you be sure that a local account hasn’t been created in a hurry with a weak password? Are your passwords resistant over time? 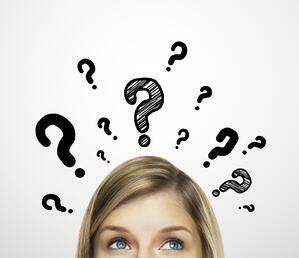 Are your passwords required to be changed on a regular basis? Is there anything that keeps someone from using the same password for multiple resources? If you answered “no” to any of these questions – then your organization could be at risk of a breach. The best solution is to implement enterprise password management software to ensure password best practices are followed and your organization remains secure. Strong passwords: Easily enforce strong password use by requiring specific capitalization, number, and symbol combinations. Plus, sophisticated encryption ensures that created passwords are protected. No root access: Sophisticated encryption methods ensure that not even privileged users have access to root passwords, which eliminates many of the risks associated with password management and limits how easily stolen credentials can be used. Automatic rotation: Forcing users to change their passwords on a regular basis helps protect organizations from threats and helps ensure that old or forgotten privileged accounts can be used to gain access to systems. Access control: In the 21st century, employees, third-party contractors, and all users need to have access to systems and passwords from wherever they may be working. A password manager enforces access control by supporting global teams while allowing security to maintain control over who has access to everything. Only a robust password manager provides the proper level of password protection and ensures that password policies are applied on every single resource of an IT infrastructure. 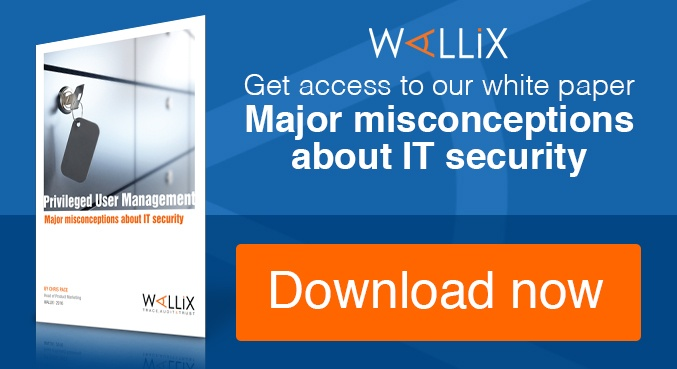 The WALLIX Password Manager within the Bastion suite enables super administrators to regain control over access governance by managing password complexity and ensuring that passwords are not divulged or hijacked. 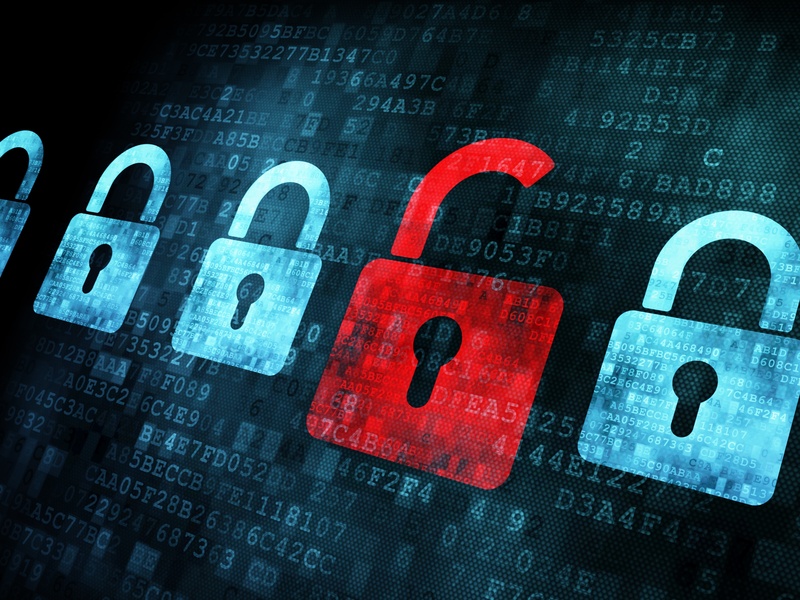 Secure your organization using robust enterprise password management software. Password vault: Secure passwords and SSH keys in an encrypted vault (Algorithm AES 256) and use open architecture to integrate with other vaults. Advanced management: Schedule password and SSH rotation and revocation with a high level of granularity and custom workflows. Interoperability: The manager includes a complete library of plugins to support market standards. Meet compliance: Easily meet and stay up to date with enforcement rules for the main compliance standards. Reduce risk: Optimize security and reduce your organization’s overall risk exposure by maintaining complete control over all privileged accounts. Get real-time alerts: Get alerts in real-time to ensure your organization is protected from attacks and utilize alert data to review incidents post-mortem. 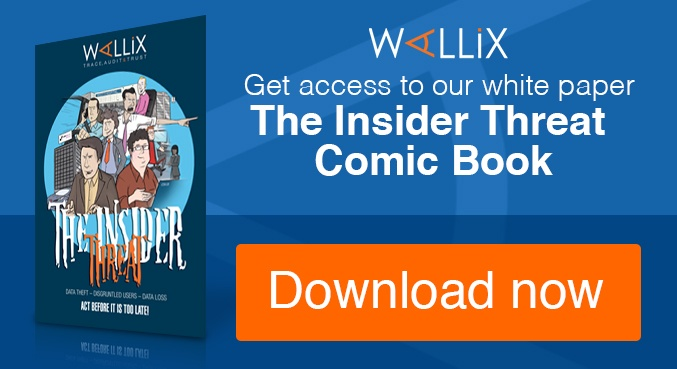 Install easily: The WALLIX Bastion can be quickly deployed into existing security environments and can help optimize total cost of ownership (TCO). The WALLIX Password Manager is a component of the WALLIX Bastion Privileged Access Management (PAM) solution which includes advanced session management and access management tools. The entire suite of applications helps organizations improve and ensure security against all types of threats by maintaining complete control and visibility into all privileged user activity. 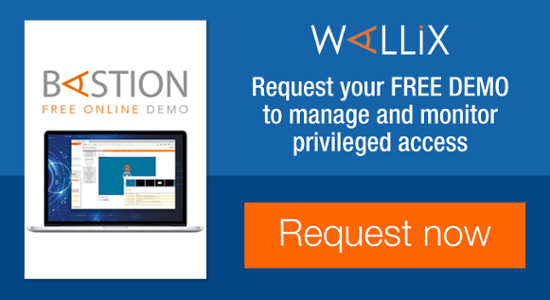 To learn more about the WALLIX Password Manager or the complete Bastion solution, contact us.